THE TARRYTOWN ENVIRONMENTAL ADVISORY COUNCIL IS INVOLVED in several projects, initiatives and events throughout the year. We rely on our volunteers and committee members to prioritize our activities, push for specific policy changes at the village and county level, and plan our events. Below are some of the issues, events and projects TEAC is involved in, as well as some of our past projects. The Tarrytown Lakes reservoirs are the jewel in the crown of our Village’s natural assets. We help keep them clean, and build trails to give you a better view of this local treasure. Tarrytown Environmental Advisory Council successfully lobbied the Village Board of Trustees to get kayak storage racks installed near the Hudson River. 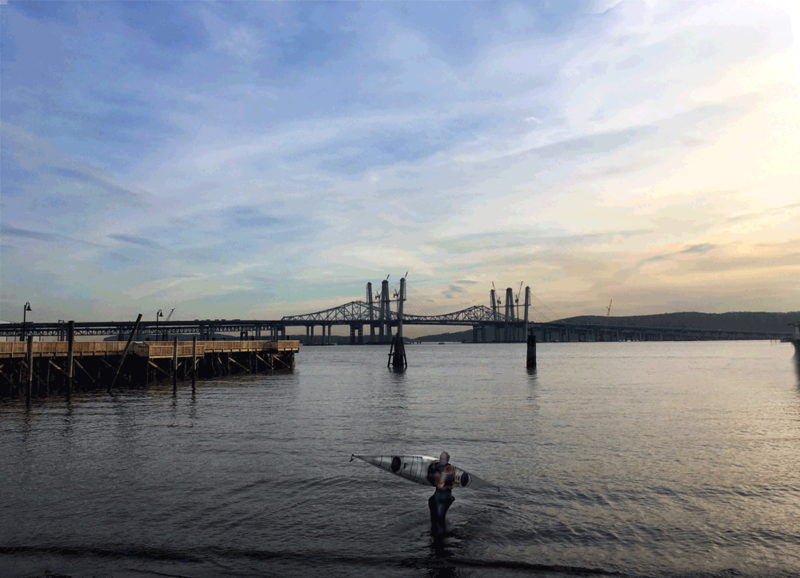 Greater access to the Hudson River means better stewardship of the water. 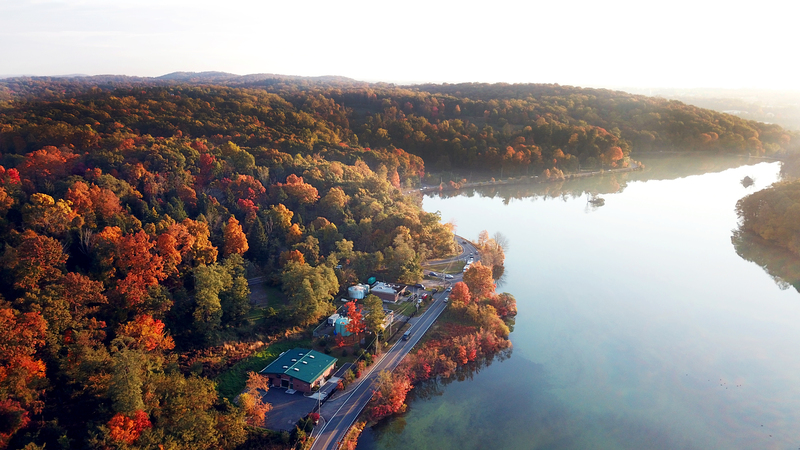 Get the latest news of environmental Tarrytown, in your inbox, once per month. SUCCESS! WE'VE ADDED YOU TO OUR NEWSLETTER LIST. THANKS FOR JOINING.